The legendary queen of rock Janis Joplin may no longer be with us, but her legacy lives on through her fans and timeless music. 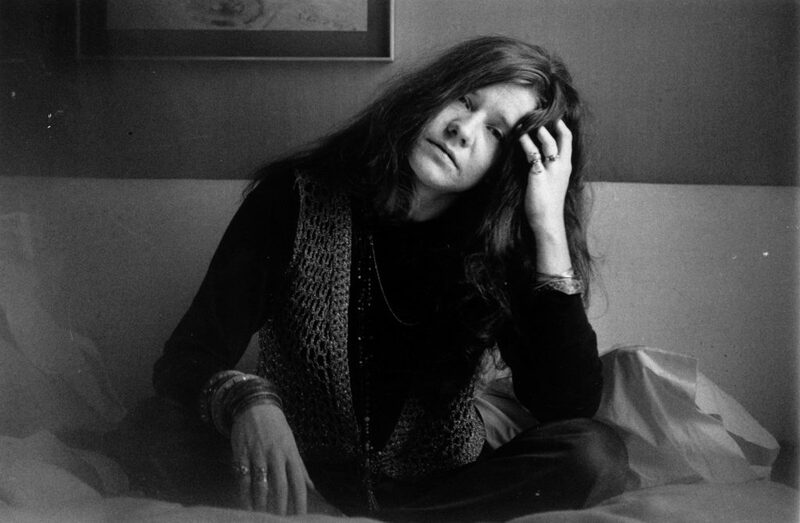 Always regarded as one of the most precious things about music, Janis Joplin is easily one of the most iconic and influential singers of all time. She had a style and charisma that was often imitated, yet never duplicated. She was one of the best, pure and simple. 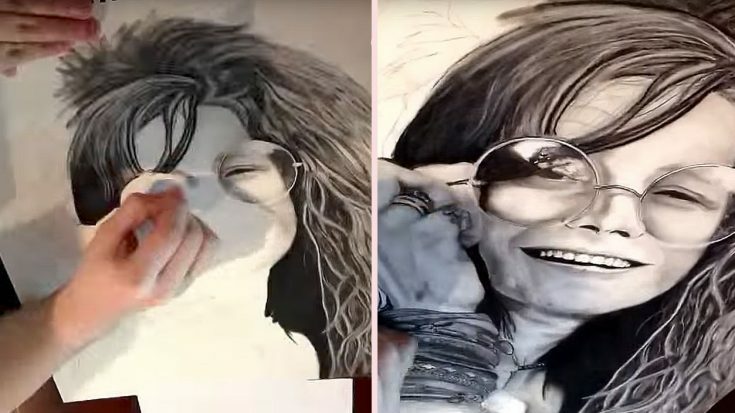 Three years ago, an artist by the name of Michael Lubatti created a time-lapse video of himself making a charcoal painting of the aforementioned Janis Joplin. In my opinion, this is the most addicting thing you’ll see all day. In just one minute, this artist creates something most people cannot. Watch as this artist uses just a paper and some charcoal to create an artistic masterpiece. The world needs more artists like this guy. Someone feature this guy on TV!